Inspired by several bikes on the website (especially #333 Vincent Kluwe's Battaglin and all 5 Colnago's), I submit my latest creation. 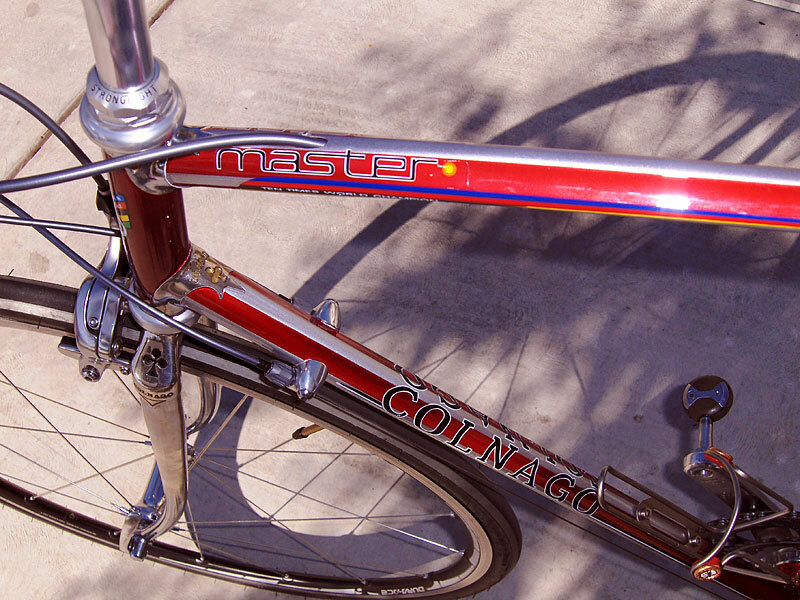 A Colnago Master from EBay-Italy. 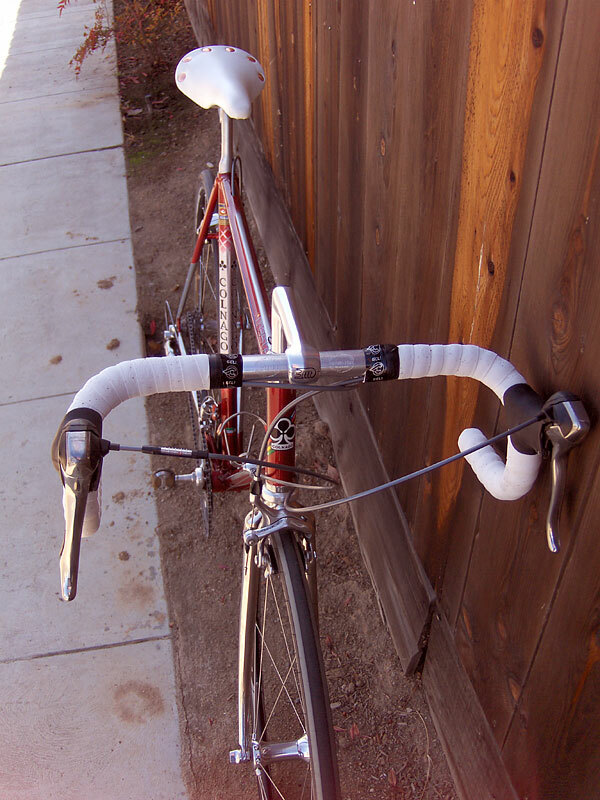 I know some readers are rolling their eyeballs since I used Shimano and not Campy but it works well (and its what I have). There is little information available on the web about this model. It's a late 80's or early 90's. The Master has its brake cable running exposed on the top. The MasterPiu has the cable running inside the tubing. I have seen photos of MasterPiu with decals that say Master but some also say MasterPiu. So I am confused a little on the model of this bike. 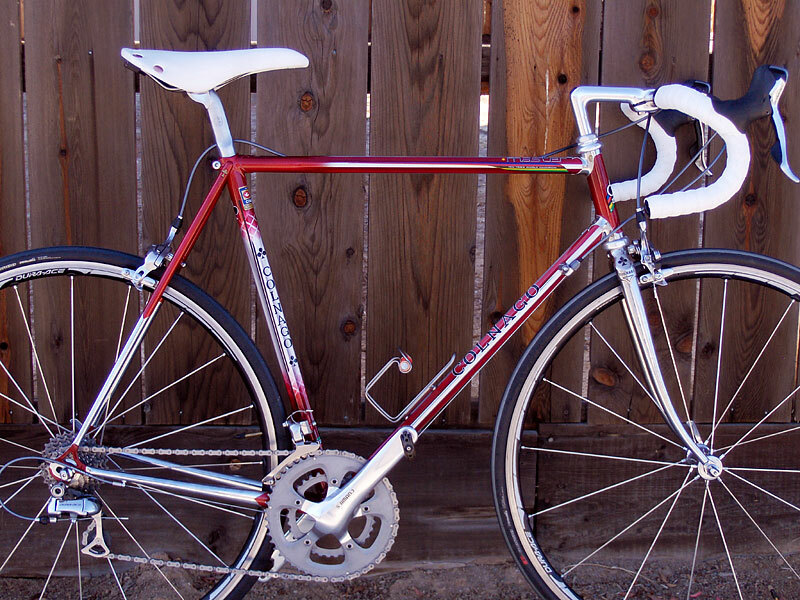 However, what I do know is that this is one good looking, smooth riding, highly responsive bike. 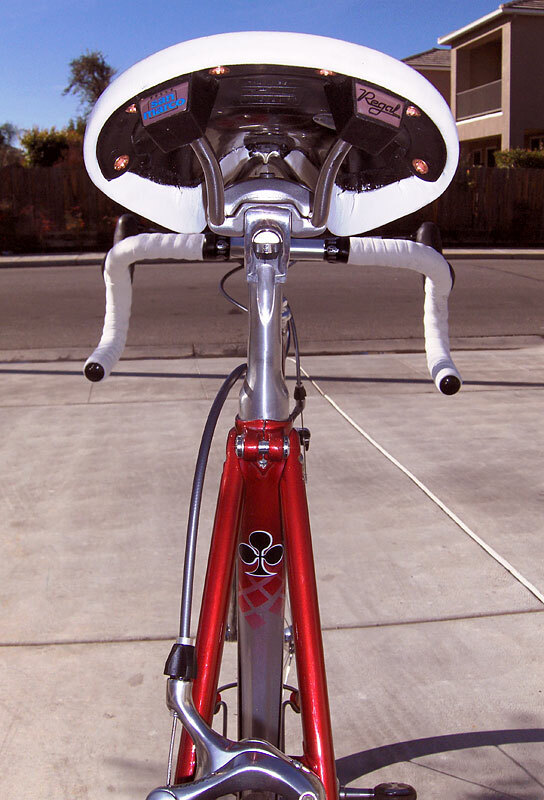 As far as the parts are concerned, it has a full Shimano Dura Ace 10 speed Gruppo with Compact Cranks. 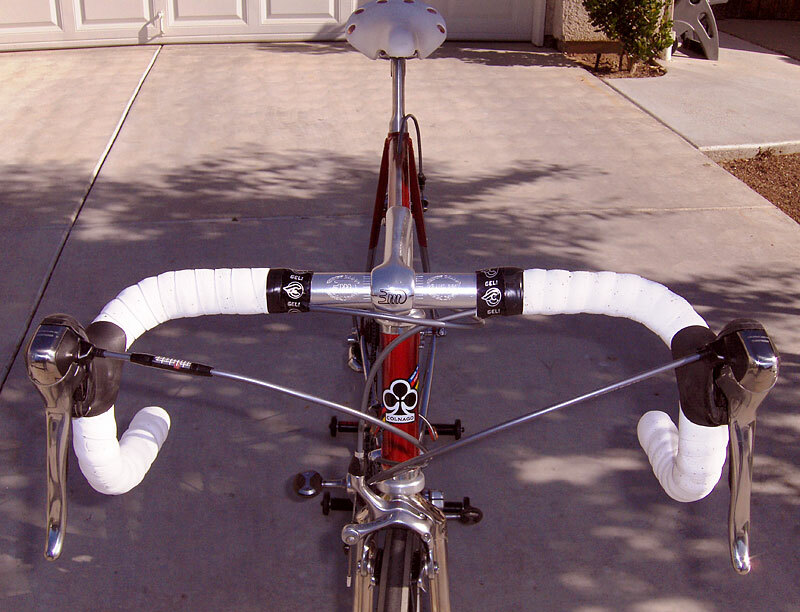 The handlebar and stem are 3ttt, the headset is Stronglight, the seat post is Campy and the Saddle is Selle San Marco Regal. The wheelset is tubeless-compatible Dura Ace but I do not have tubeless tires installed currently. 20 lbs total weight. With this bike, I formally say farewell to carbon. If it is not a "classic" at this time, it will surely be in a few years.